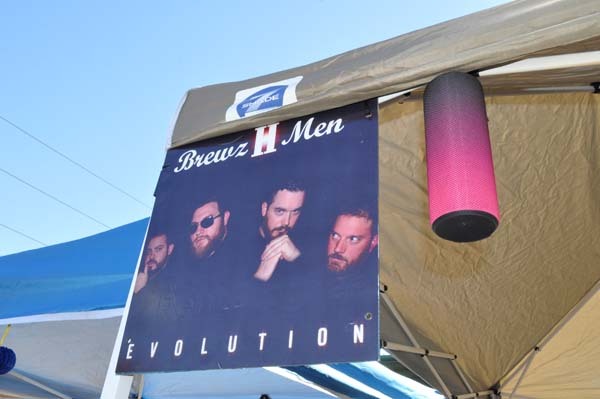 HOUSTON -- Just add beer. 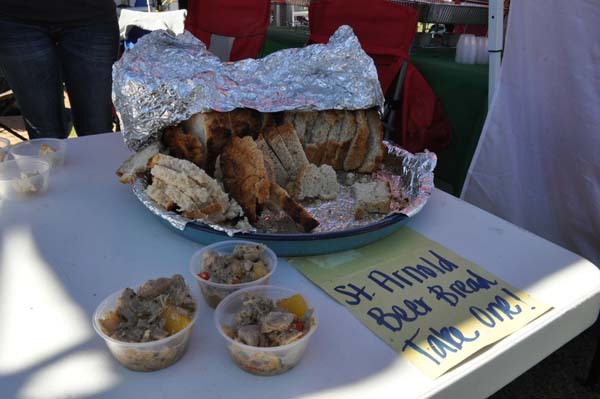 That was the one rule all cooking teams competing in the 10th Annual Saint Arnold One Pot Showdown cook-off had to follow. 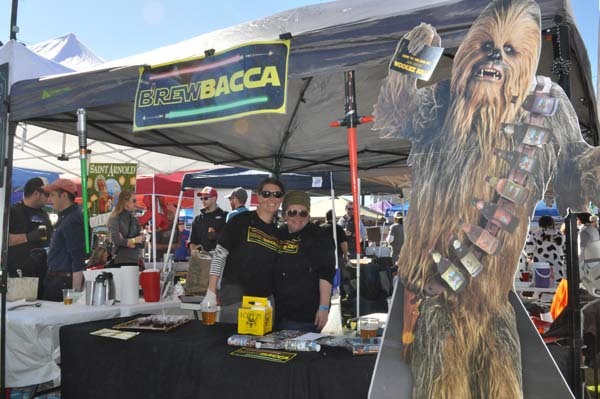 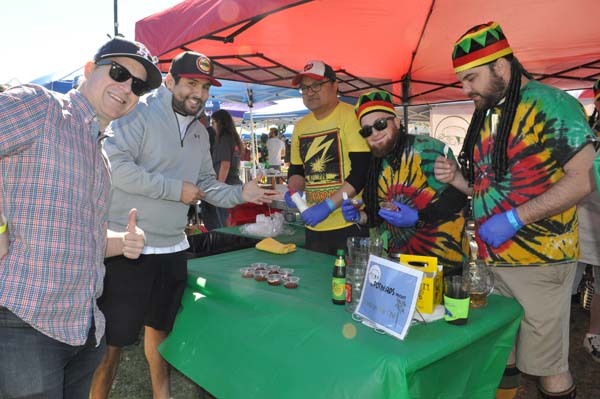 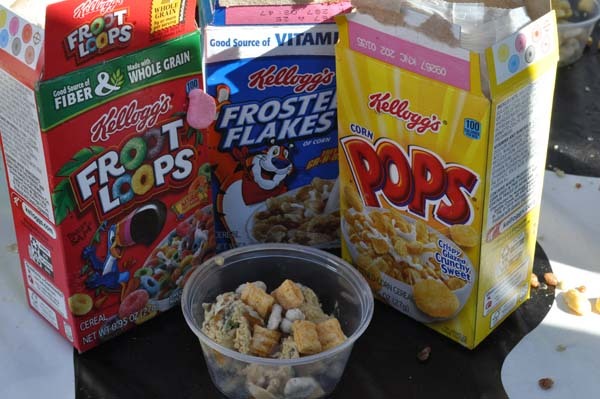 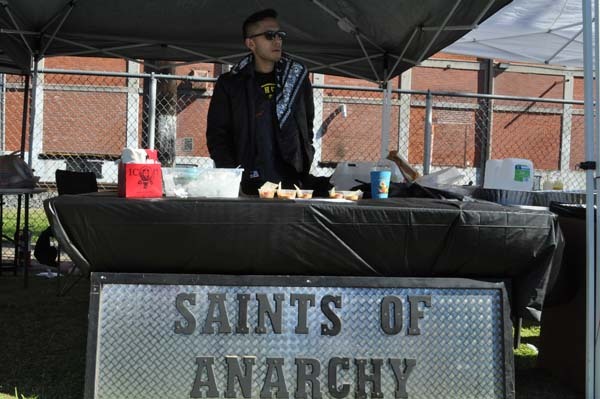 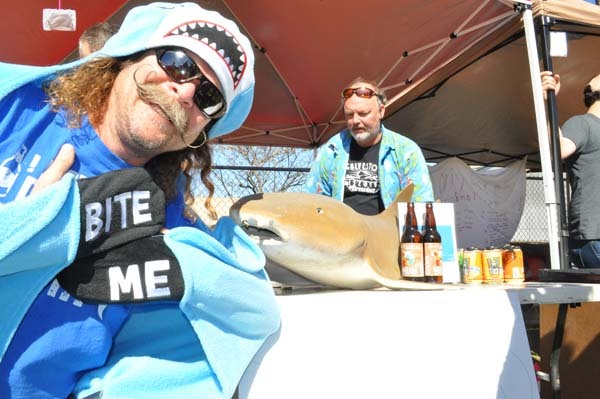 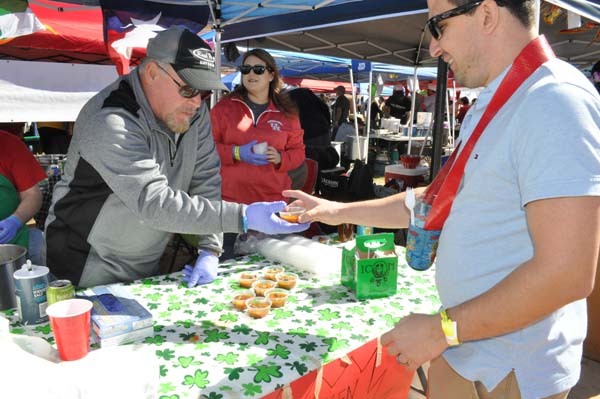 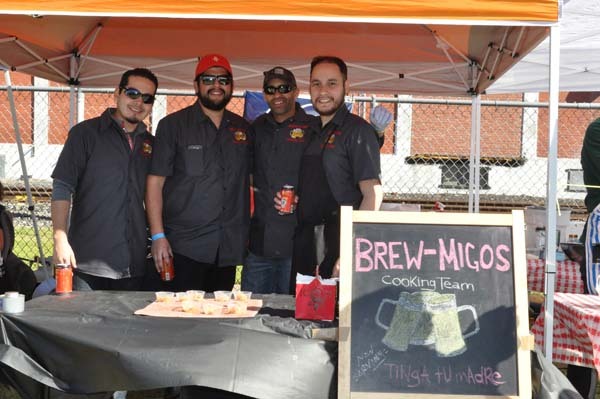 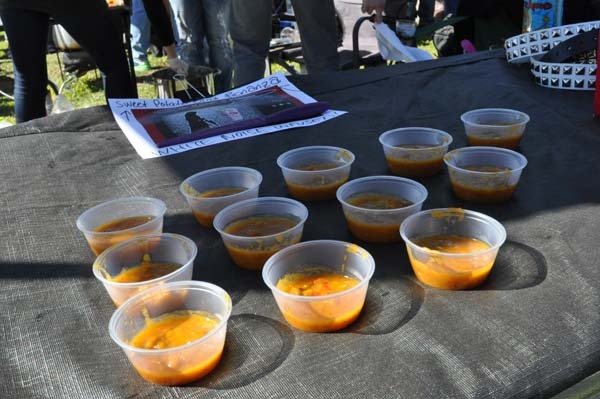 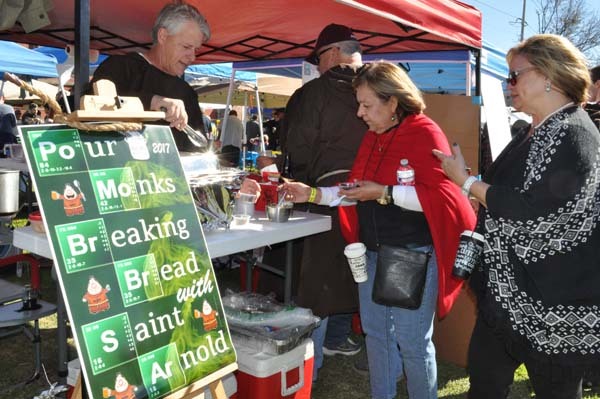 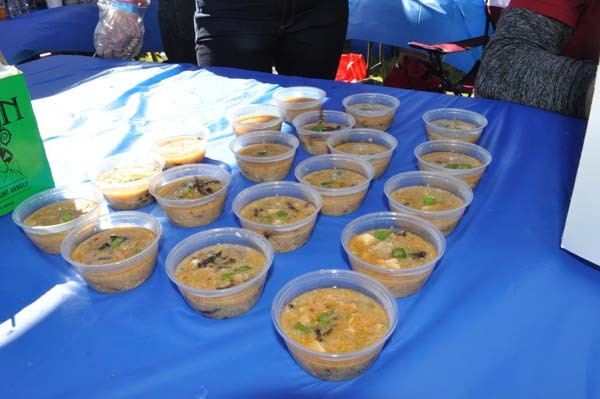 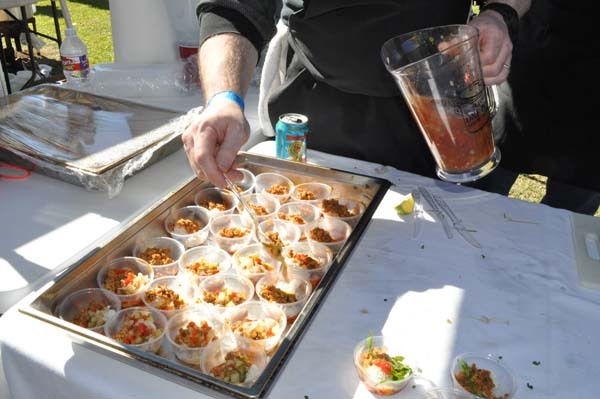 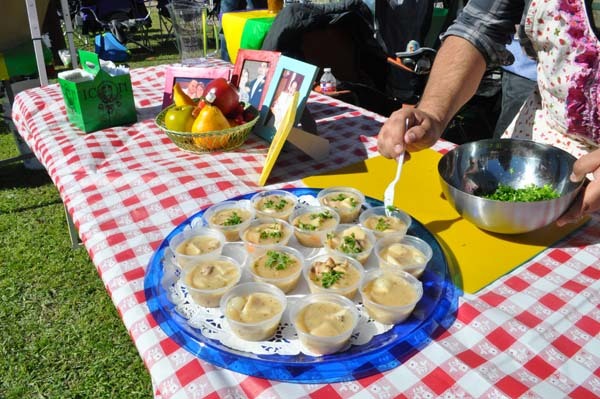 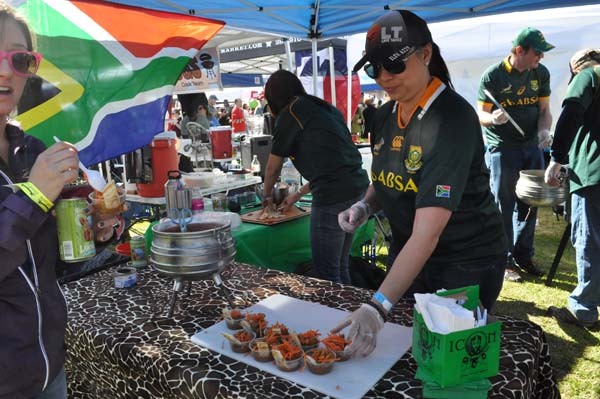 The family friendly event kicked off Sunday as ticket holders filled Hennessy Park to get a taste of eclectic dishes that all shared one common ingredient--Saint Arnold's Brew. 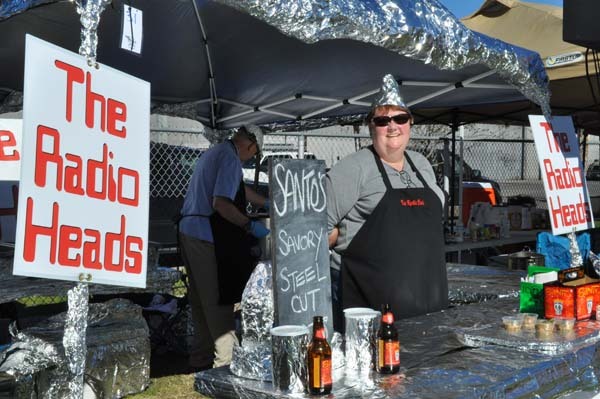 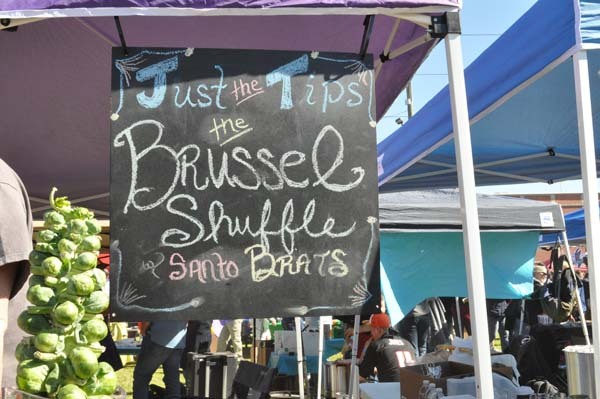 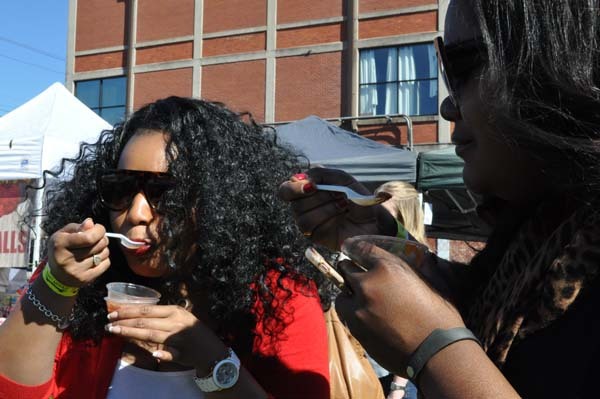 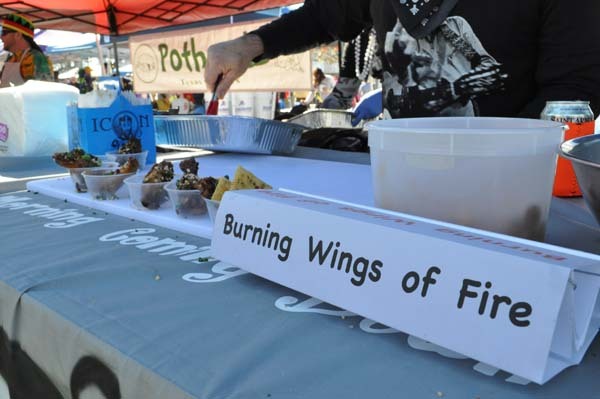 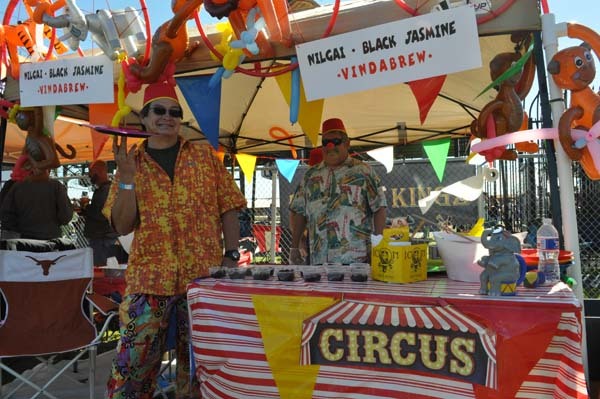 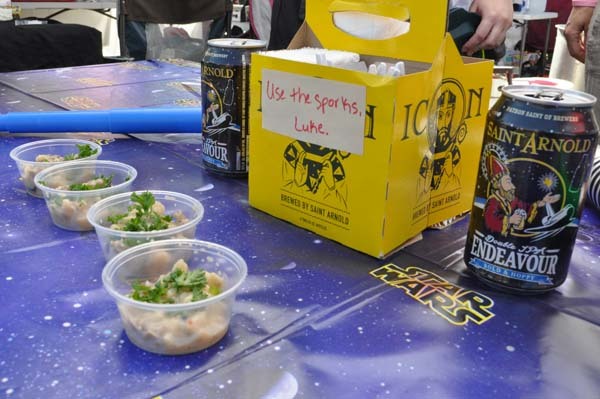 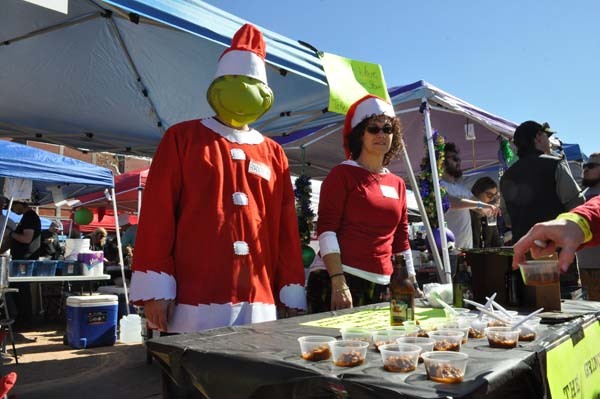 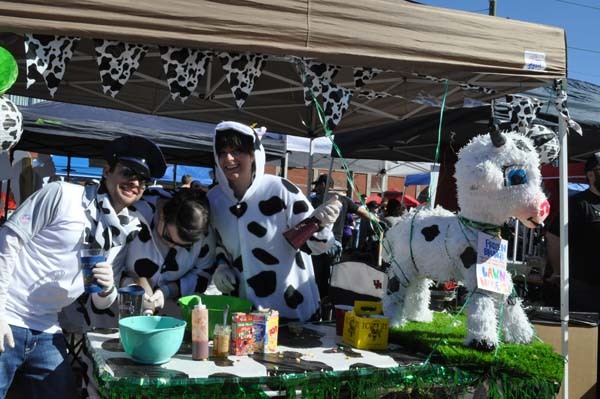 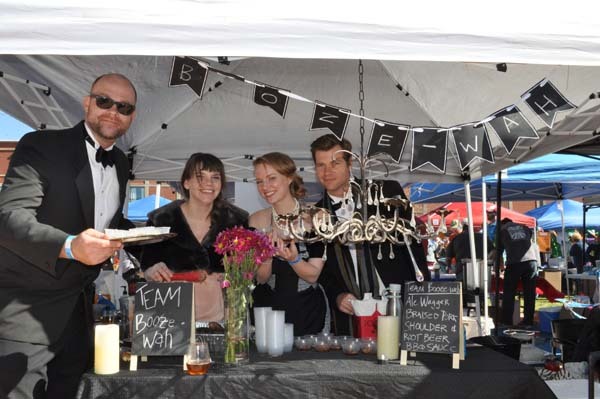 What started as a small chili cookoff a decade ago in an old parking lot, has evolved into a full fledged competition of 80 cooking teams going head-to-head. 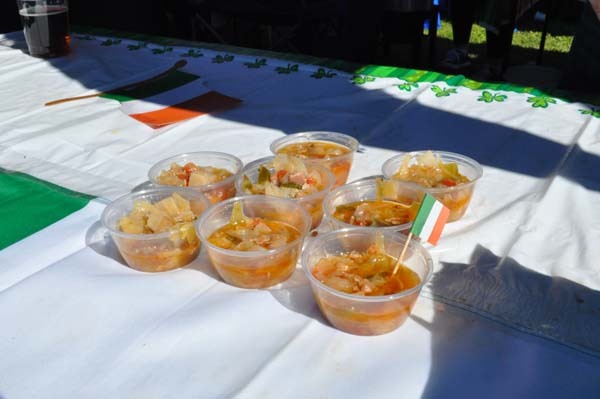 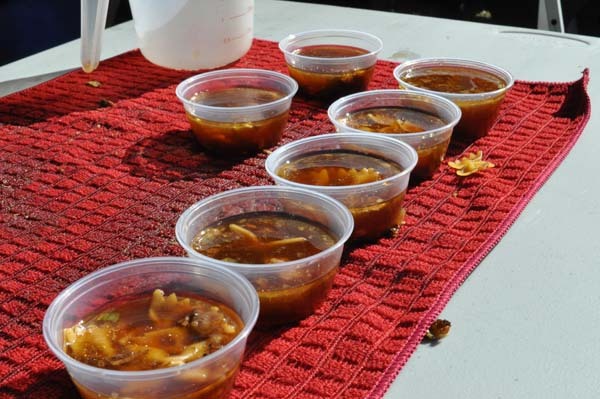 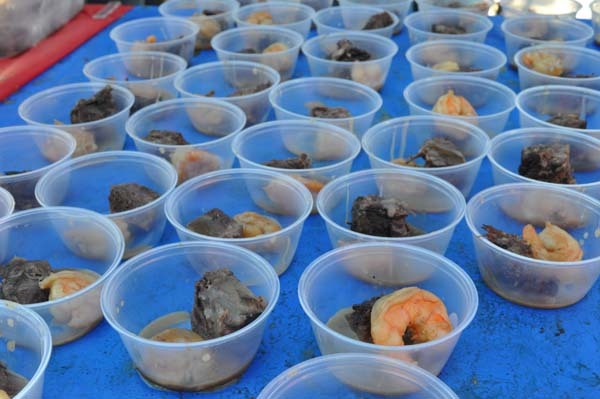 A group of judges sample all the dishes and award the top three teams, but only one team is awarded the first place One Pot Trophy. 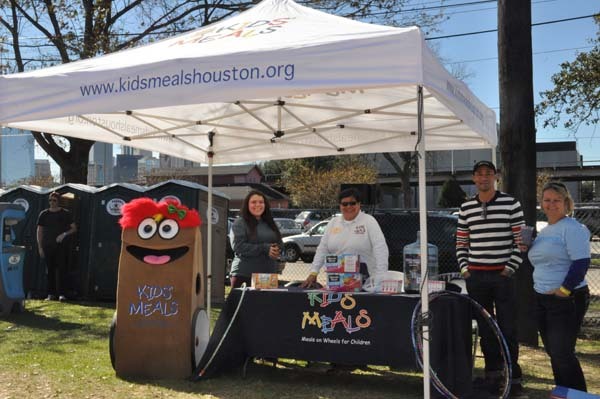 Proceeds from this event go to Kids' Meals, an organization that provides healthy lunches to pre-school aged kids living in poverty. 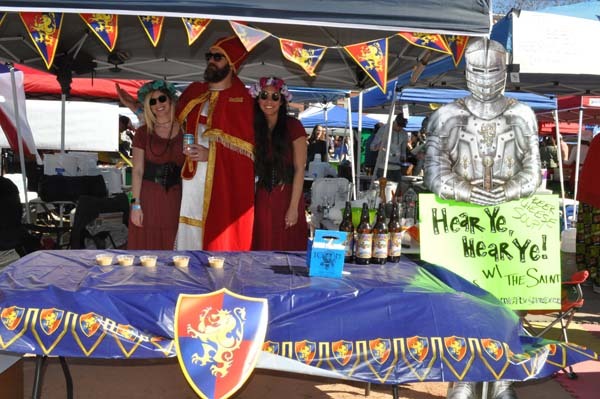 Saint Arnold Brewing Co. has donated more than $25,000 to Houston food-based charities through this event.